Bethesda, the developer of the popular free to play game Fallout Shelter, has sued Warner Bros. Interactive and Behaviour Interactive for stealing their game’s code. 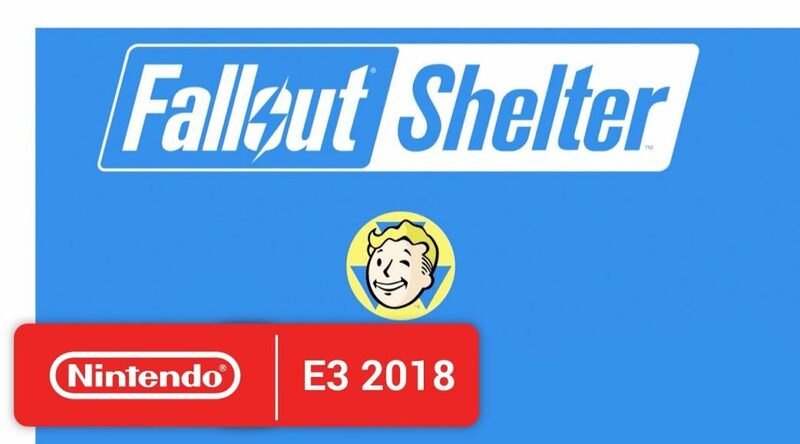 According to the lawsuit, Behaviour Interactive, which was hired to work on Fallout Shelter, ripped off code, designs, and artwork from Fallout Shelter. The stolen materials were allegedly used to build up another mobile game called Westworld for Warner Bros. Interactive. How did Bethesda found out about this? Apparently, the same bugs that appeared in an earlier version of Fallout Shelter have also popped up in Westworld. Bethesda is now suing both companies to get Westworld shut down and a slice of the profits.